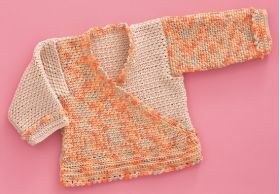 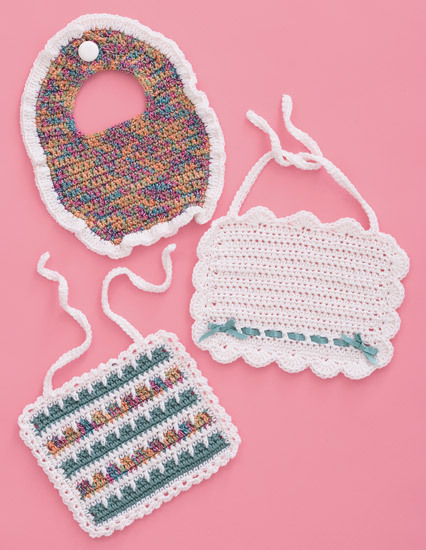 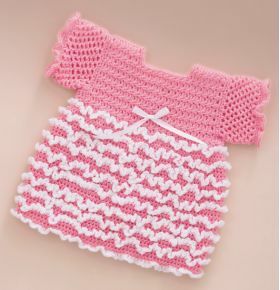 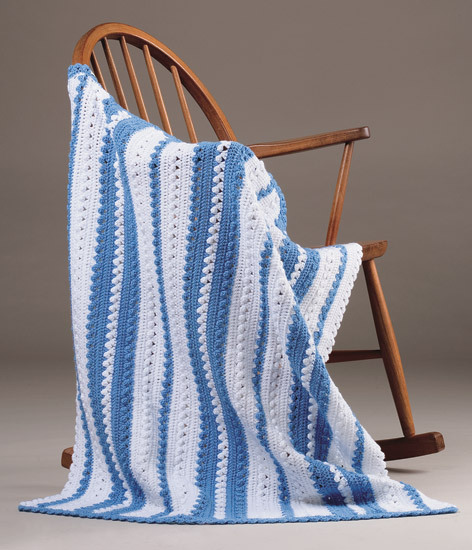 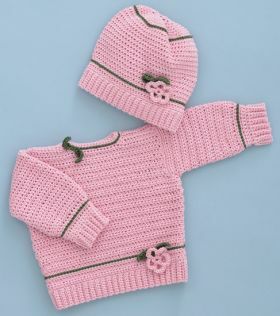 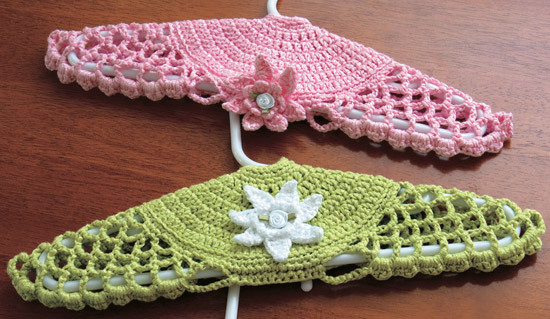 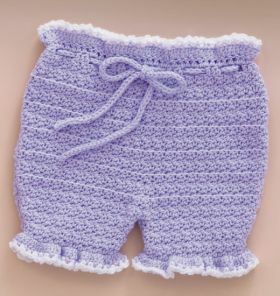 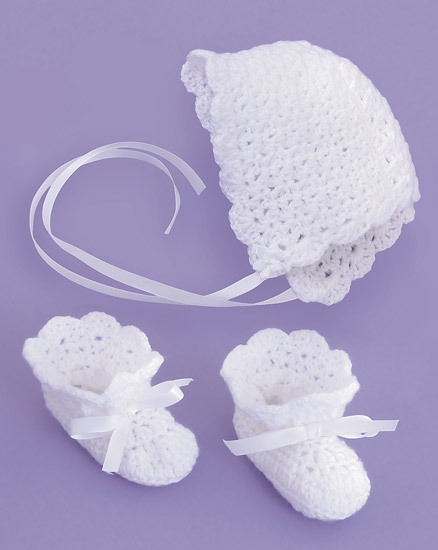 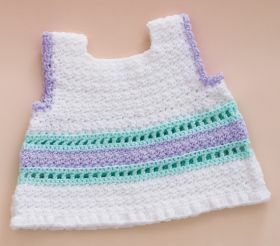 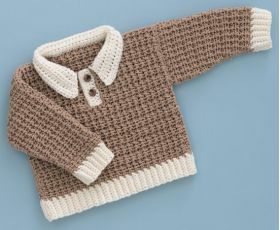 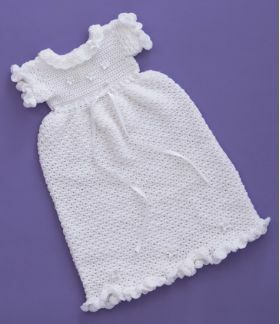 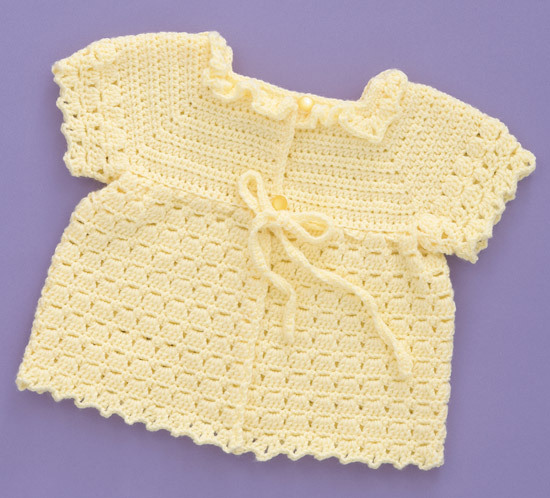 From pretty in pink to beautiful in blue, babies everywhere will look adorable in these projects! Sandy Scoville has designed for several major yarn companies and has published numerous titles with Martingale, including several with coauthor Denise Black. 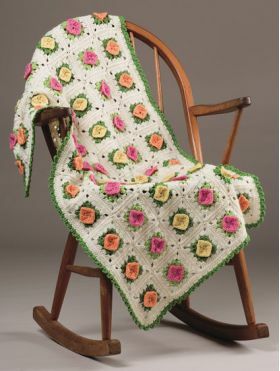 Denise Black is well known for her designs. 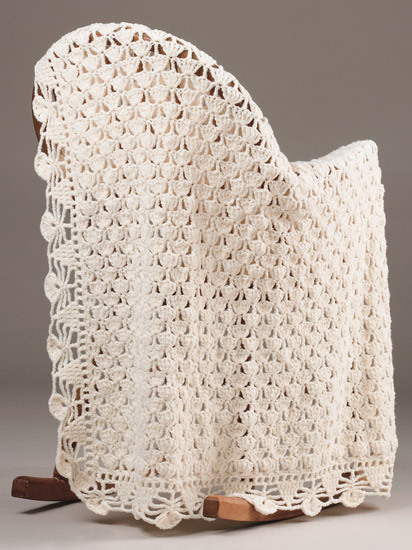 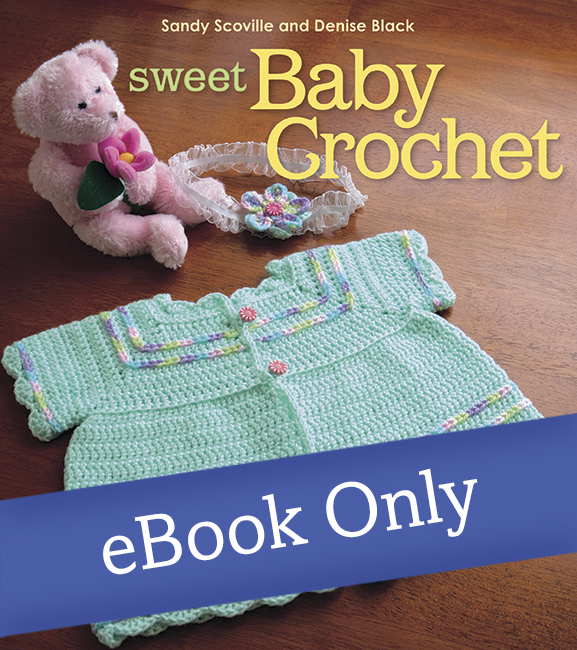 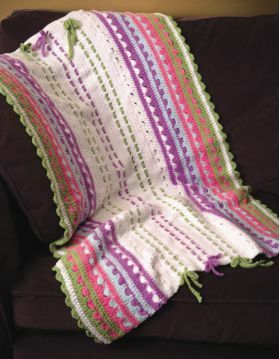 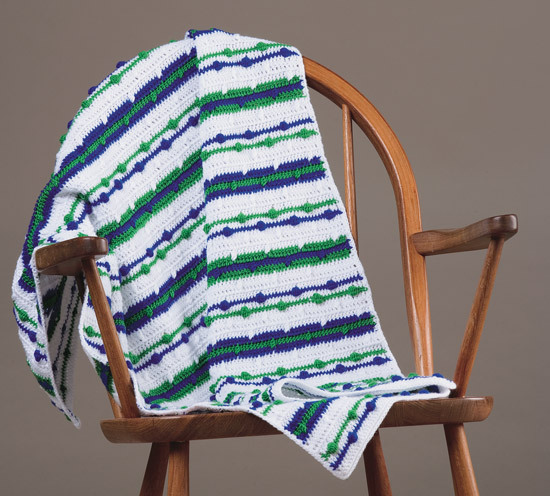 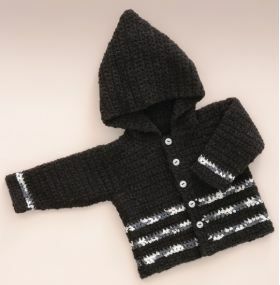 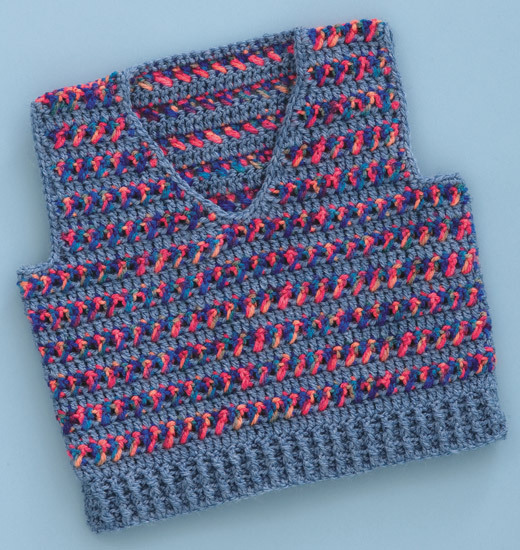 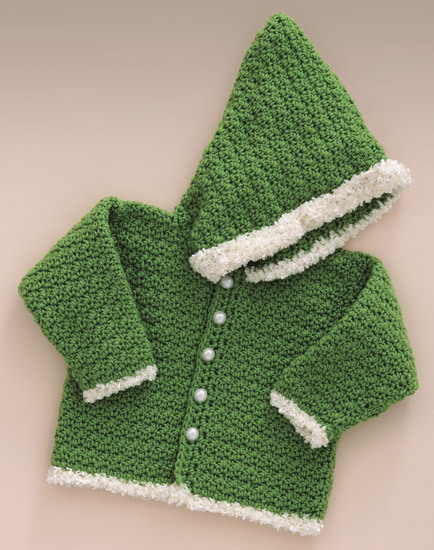 She and her coauthor, Sandy Scoville, have authored numerous publications for Martingale, and Denise also designs patterns for a major yarn company.